Where will technology trends lead the construction industry in the future? 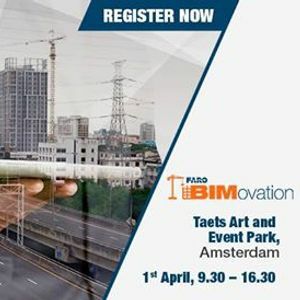 Join the FARO BIMovation event and find out about FARO’s latest and future BIM solutions. 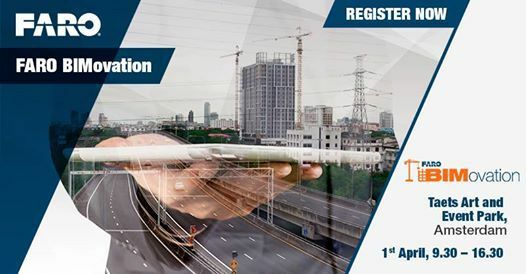 One day prior to Geospatial World Forum 2019 (April 2nd to 4th) FARO’s BIMovation event will exclusively highlight the latest and future developments on the FARO laser scanning technology and intelligent software solutions. Digital and 3D planning with BIM (Building Information Modeling) is becoming the new standard process in construction and building management. 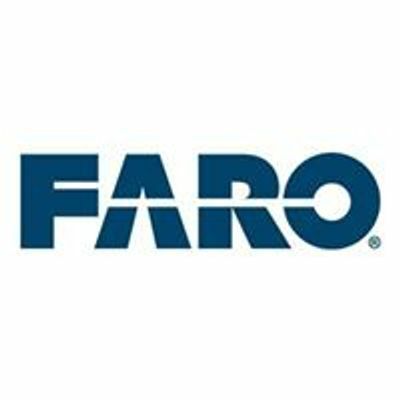 Discover how FARO’s reality capture solutions help you to increase efficiency in 3D data capturing and processing throughout all stages of the project lifecycle.